Mirpuri Foundation is supporting the research work of Dr. Luiza Mirpuri in the field of Human Factors that can influence Crew Fatigue. There is a long history of crew fatigue as a factor in fatal accidents. Human fatigue has indeed been indicated as a causal factor in some significant aircraft accidents. It has been estimated that fatigue contributes to 20 to 30% of transport accidents. 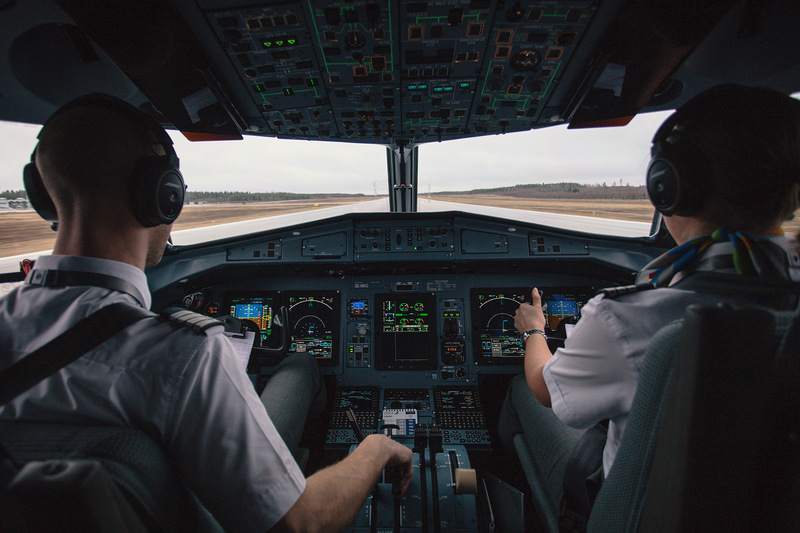 In commercial aviation, about 70% of fatal accidents are related to human error, therefore the risk of crew fatigue contributes to about 15 to 20% of the overall accident rate. All too often, flight crews don’t recognize the risks posed by long flights, extended duty days and sleep loss. As long as pilots are human beings, fatigue will be a critical safety issue. The human body is not designed to work around the clock, it has a vital requirement for sleep. Fatigue degrades every aspect of human performance, including reaction time, memory, judgment and ability to communicate. Fatigue can result from multiple time-zone changes, disruption of circadian rhythms, sleep disturbances during off-duty periods and long, irregular work schedules, among other factors. Countering fatigue starts by recognizing it as a risk factor. Dr. Luiza Mirpuri, an ENT and aeronautical medicine specialist, is working hard to further understand the complex matters related to crew fatigue and how to mitigate associated risks, ultimately contributing to increase the safety of airline operations. Her studies, reports and conclusions will be posted on this website as they become available. The aim of this study is to design a crew program with simple topics that can be easily understood and applied to everyday day life, and with that, becoming healthier and perform better.